John Legend performed on stage at the Oscars 2017. 18. 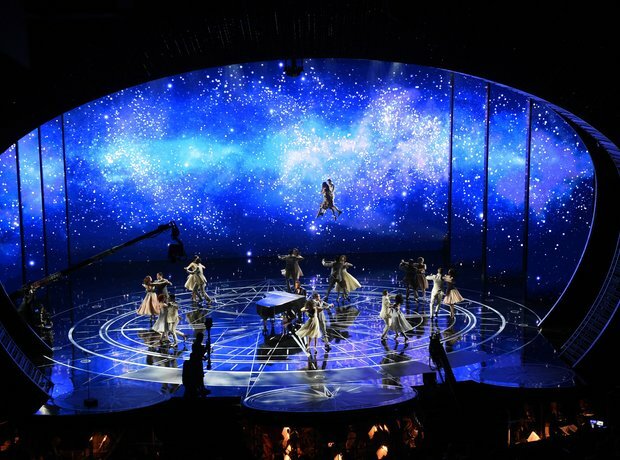 John Legend performed on stage at the Oscars 2017.